Jewel case with 12 page booklet featuring photos and liner notes. Tracks 1, 2 and 15 are marked as "CD Bonus Tracks". 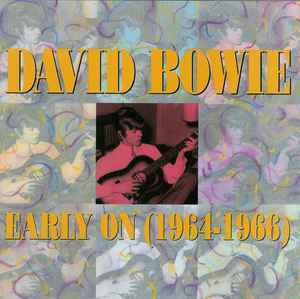 For repress with SID codes, see David Bowie - Early On (1964-1966).